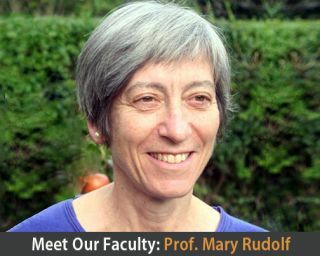 On Monday we welcome Prof Mary Rudolf to the department for 2 months. Mary has a visiting Fellowship at Jesus College and will spend most of her time based in NDPCHS. She has broad interests as a paediatrician, academic and educator and is keen to make the most of her visit by meeting with lots of new people and is happy to give talks to staff or students. Please do get in touch with Mary directly or via Susan Jebb, if you would like to meet her.